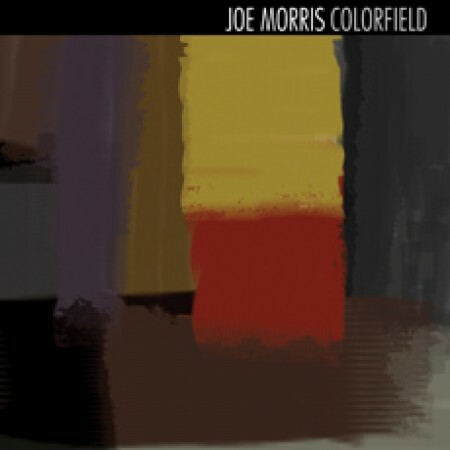 Joe Morris returns both to the guitar and to ESP-Disk' with the long form improvisation album 'Colorfield'. Much as the Colorfield painters simplified their compositions to evoke emotion with color, this trio emphasizes harmony, phrase, tempo and rhythm to electrifiying results. Morris has been called the preeminent American jazz guitarist of our time, and on 'Colorfield' his playing is characteristically intense, eloquent, and melodic. The ranks of the trio are filled out by two of the most talented and skillful Free Musicians on the scene today, Steve Lantner and Luther Gray. Lantner's soloing on this recording has a state-of-the-art fluidity, energy, shape and dynamic variety while Luther Gray, a master of the school of Free Music drumming, provides a constantly shifting but still driving groove that punctuates each moment with precision and invention. To see musicians of this caliber fuse their talents to create an original, dense and deeply contemplative work such as 'Colorfield' is extraordinary. 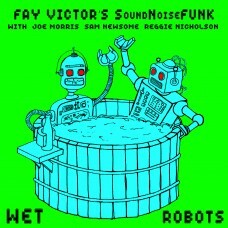 As a result, the album gets better with every listen.